Every once in a while it’s a good idea to get outside and do something else other than what you do for your career. It’s a great way to recharge the batteries. One of my favorite ways is via skiing. For me, I grew up skiing. Initially I hated it. Hated it so much that I literally sidestepped down a very flat slope that today I’d never be able to ski, only because it’s to flat to get anywhere. 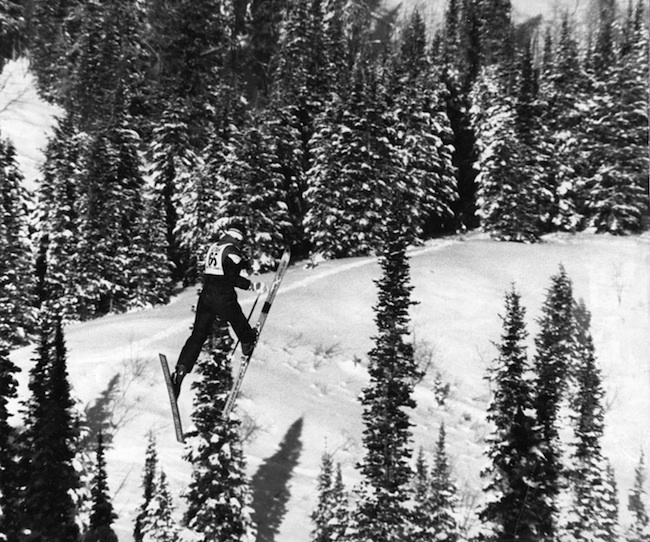 From there I learned to ski, eventually started competing in traditional ski racing of: Slalom, Giant Slalom, and Downhill. The 2012-2013 ski season has come to a close, despite more snow falling well into spring. 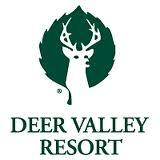 Here’s a little video of me skiing with some friends at the infamous Deer Valley ski resort in Park City Utah. Yes, I ski. I ski hard. I ski fast. I do it without a helmet! Enjoy a little spring skiing break. p.s. – I’m saddened by the news of the explosion at the Boston Marathon finish line. I actually had friends there and they’re ok – that’s a big plus. Last week I was in the AMR.fm studio with Johnny Cat for his show The Cat’s Den. We got off talking about a couple of the new things I’m working on at the moment. Shortly after a brief impromptu plug for the infamous Starbucks we got into a discussion about digital royalties and services such as Spotify, Pandora, et al. Especially in how it relates to what an artist really makes [smallest sound recording royalty I’ve gotten is: $0.0007]. One of the biggest things that so many people are unclear about in this day and age is how digital streaming services pay out royalties to the various people involved in music. As services like Pandora, Spotify, Deezer and more come under fire for paying tiny slices of cents to the creators, it really helps to find out how all of this breaks down. Specifically in this clip from the Cat’s Den I’m explaining the sound recording royalty that is paid to the owner of the master recording. Generally that is the record label or entity that put up the money for the artist to record their music. In the grand scheme of streaming royalties, this is the highest royalty in the pie. Other royalties include the writer’s royalty, the publisher’s royalty and the mechanical royalty. Since I didn’t go into the writer’s, publisher’s and mechanical royalty streams in the discussion, I’ll add a little about them here. By comparison, the sound recording royalty is the highest paid – despite it’s average of about $0.007 (that’s pretty tiny). Now imagine getting about 1/7th that amount and you’re understanding the portion that the other 3 tend to split up into. Meaning that the writer gets about $0.001 per stream. The publisher gets about $0.001 per stream. And the mechanical is about $0.001. To the Cat’s Den listeners it’s a bit of shock. To you the reader, it should be a shock. And that’s because these digital services are getting a discount on the royalty rate. Imagine putting in 100’s of hours into writing and recording a song that costs upwards of $1,000’s to get to the public, and then you’re return on investment is $0.001 a stream. That takes 100’s of millions of streams in order to get recouped and or to be able to make a living at all. With that information in your head, is it any wonder why musicians are unwilling to have services like Pandora lobbying congress for additional discounts on royalties? Enjoy this video snippet from the entire 2 hour interview. Audio of the entire interview will be added shortly elsewhere on the site.